Qatar players, Qatar Handball Federation president Ahmed al-Shaabi, team coach Valero Rivera and other officials celebrate with the trophy after winning the Asian Handball Championship in Suwon, South Korea, in January last year. 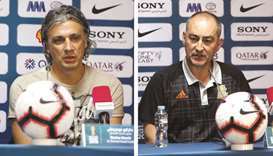 Valero Rivera is hoping to celebrate the start of his sixth year as coach of the Qatar national team with a win against Angola in the handball World Championship beginning today in Germany and Denmark. He was hired to take the reins of the team in 2013 after having coached Spain to the world title that year. He then coached Qatar to the 2015 World Championship in Doha where the hosts finished runners-up to France. 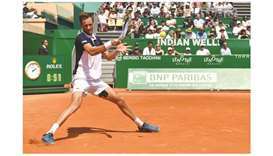 It was the first time an Asian team had reached the final of the event. In the 2017 edition in France, Qatar finished eighth after they lost their quarter-final to eventual bronze medallists Slovenia. 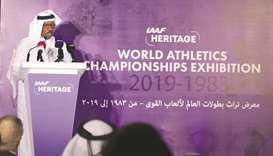 Since taking over back in 2013, Rivera has made Qatar dominant on the continental stage, winning the Asian Championship in all three editions (2014, 2016 and 2018) as well as the Asian Games in August in Indonesia. 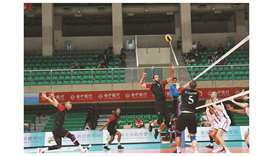 The last two continental competitions – Indonesia in August and Korea in January – saw Qatar beat Bahrain in both events, although Indonesia saw the Bahrain side take the Qataris to additional time. “We fought hard to win,” said key player, left back Rafael Capote, who was born in Cuba, but became a naturalised Qatari. 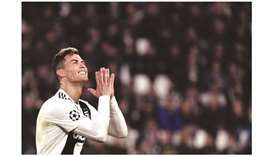 He was joined in the squad by left back Frankis Carol Marzo, who plays in the EHF Champions League with Sporting CP in Portugal, and who was also naturalised from Cuba. Long-time goalkeeper Danijel Saric, who has played internationally for Serbia and Montenegro, Serbia and Bosnia and Herzegovina, is set to play in Germany/Denmark at the age of 41-years-old. In addition to the naturalised players, Qatar have been working hard to develop home-grown talent and recent squads have shown the long-term project from Rivera resulting in a mix of home-grown and naturalised players with names including Firas Chaieb, Rasheed Yusuff, Mahmoud Hassaballa, Ahmad Madadi, Kamal Aldin Mallash, Youssef Ali, Moustafa Heiba and Anis Zouaoui included. 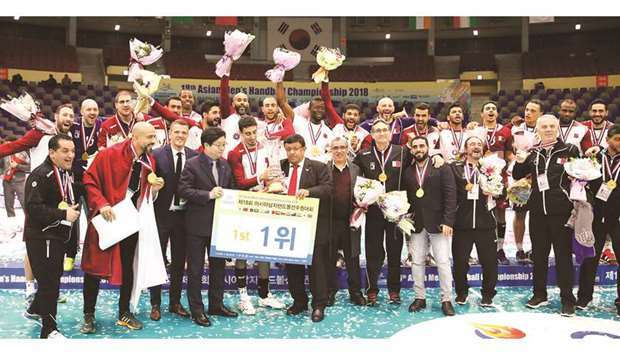 To qualify for Germany/Denmark 2019 Qatar finished in the top four of the 2018 Asian Championship in Korea, winning the title thanks to coming back again from a half-time deficit in the final against Bahrain. Frankis Carol was named as Most Valuable Player in the final and he led the way for his side, scoring at crucial points in the 60 minutes to finish with eight goals, alongside his teammate, Bertrand Roine, who plays his club handball for Al Ahli SC in Doha.